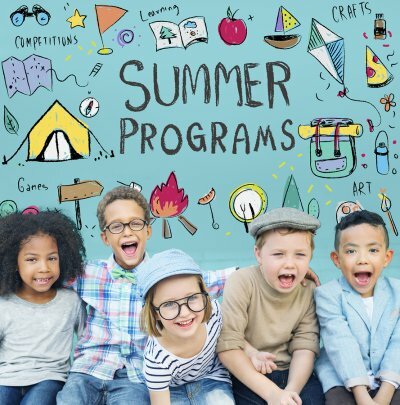 Summer camp in Pembroke Pines is a great way to ensure that your child has access to enrichment opportunities , supervised playtime, and other fun summer activities for kids. If this will be your child’s first experience at summer camp, it’s important to understand that he or she may feel a little nervous. You can help your child embrace the summer camp experience by letting him or her know what to expect. Contact the summer camp staff to inquire about activities or field trips that may be planned for your child’s particular program. Then, discuss these activities with your child and emphasize how much fun he or she will have. Day camps do not require the extensive packing that overnight camps do; however, your child may need to bring snacks and a few personal items. The evening before camp, you can guide your child in choosing an outfit and getting together personal items to take. When you drop off your child at the camp, remind him or her of the time that you’ll be back. 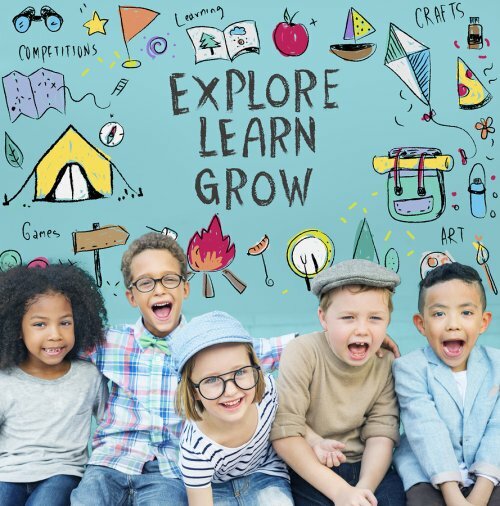 Enrolling your kids into a summer camp in Pembroke Pines can do more for their development than simply getting them out of the house. Your kids will gain lifelong memories as they engage in various summer camp activities. They will also learn much-needed social skills that will follow them throughout their life. During the school year, your kids are surrounded by their peers, but the experience in summer camp is a little different. Kids are having fun and participating in various games with other children every day—an experience they may not regularly receive during the school year. Kids are also exposed to other children around the same age as them, though some might be older or younger. Often, summer camps group children by a grade or age range. Giving your kids exposure to children of different ages can help them learn more social and emotional skills. Part of the fun of a kids’ summer camp is being able to engage in activities and games with friends. By playing with old friends and new acquaintances, kids can better learn how to follow rules and interact with peers in an appropriate manner. They also learn how to be on a team and solve problems with each other. These lessons, and many more, all come from group activities that will influence your kids for the rest of their lives. Some kids may be inherently shy when meeting new people. Whether they are meeting new adults or kids their age, some kids may not know how to start up a conversation or ask for help from someone they do not know. Through various summer activities for kids, summer camp helps kids become more involved with others they may not know. This interaction can help alleviate some of the stress shy or introverted kids might feel when meeting new people. Summer is just around the corner, which means that your child will soon have days free from his normal school schedule. 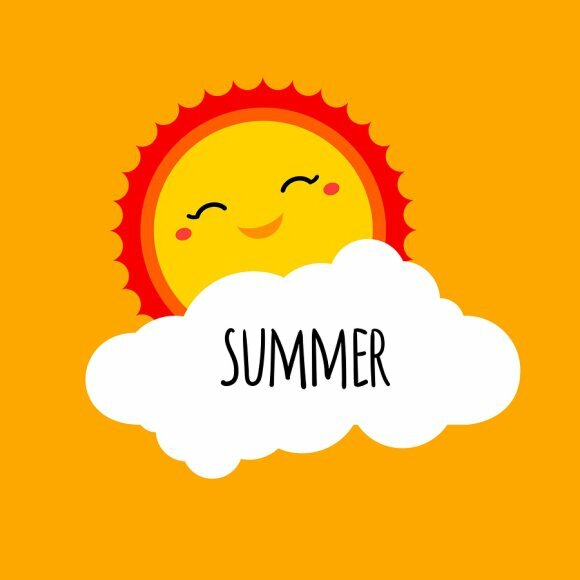 If you don’t yet know what your child will be doing this summer, it’s not too late to look into summer camps in Pembroke Pines . 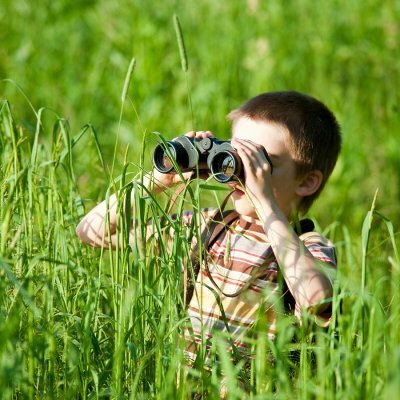 Talk to your child to find out what sort of camp he might be interested in, and what he’d like to learn over the summer. A great summer camp will make learning fun through activities and educational field trips. Your child may want to attend a camp with his friends, but remind him that summer camp is a great place to meet new and interesting people, too. Check out this infographic to learn more about how to choose a great summer camp for your child this year. If you have been on the fence about enrolling your kids into a summer camp near Pembroke Pines , then it is time to call your local kids’ camp. Your children will benefit immensely from attending a summer camp, which can provide a safe space for summer fun and learning to ensure a great start in the coming school year. Parents always wonder why their children may not do so well in the first few weeks of school, but their teachers know very well why. Over the summer, children typically stay indoors, playing on their computers or watching television. Their minds are not being stimulated by classwork, science experiments, and lively book discussions. Summer day camps can provide a multitude of stimulating activities for the brain. Arts and crafts, as well as mathematical games and science experiments, can all be found in a summer camp. Your kids can go back to school in the fall with a curious mind that is ready for learning. Don’t let your children sit in the house all day and night during the summer. Get them outside so they can run around and play games at summer camp. Kids’ bodies are just as important as their minds, and engaging in physical activities at day camp is essential to keeping active. Many camps take field trips to the neighborhood pools, parks, and sports games. Kids can learn how to play new sports and fun activities to sustain a healthier lifestyle for the summer. With summer camp, your children will be surrounded by their peers throughout the entire program. If the program is held through their school, then they will probably be with their own friends from the previous school year. They can maintain friendships and build new ones through their summer day camp. This social interaction will help them as they go into the next grade and continue to build social skills with their peers.